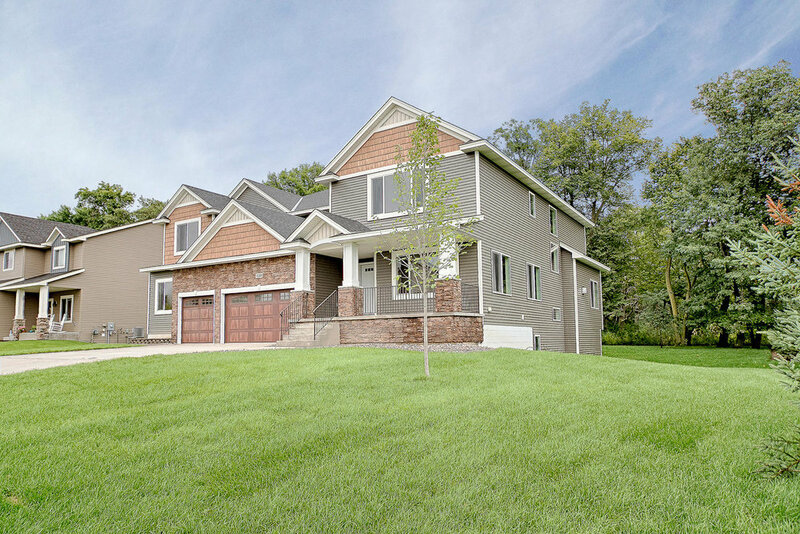 At Semler Construction, quality is one of the things that we are known for. We carefully choose our vendors based on their known quality, attention to detail and customer satisfaction. 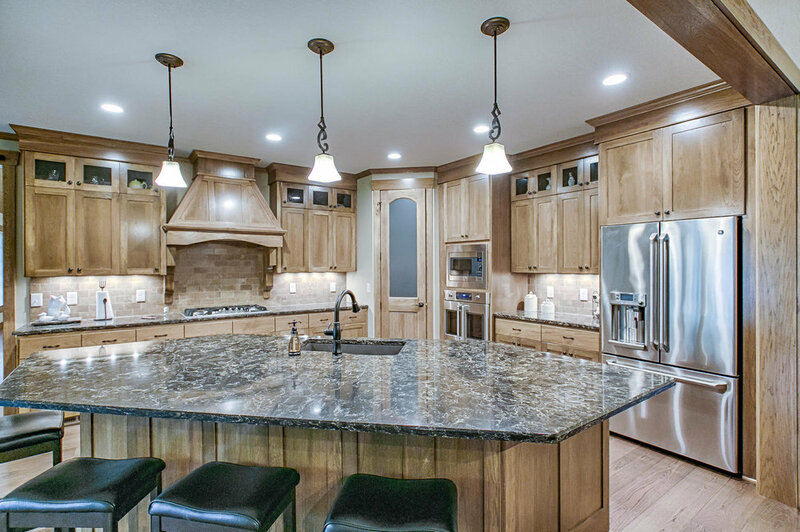 From cabinets to lighting to appliances, we make sure our customers receive the very best in their new homes! 9636 - 85th Ave. N.
Stover's Sod & Landscape, LLC.